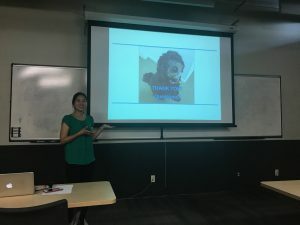 Dajung is putting the finishing touches on her PhD with a successful defense. Dajung has been working broadly in the realm of hardware acceleration. Her research specifically focused on developing a system that can analyze high-speed cellular images in real-time. Imaging flow cytometry is a technique that enables cellular studies, e.g., determining the presence of cancerous cells, identifying mature stem cells, and characterizing sickle cell anemia. Imaging flow cytometry uses cameras operating at greater than 10,000 frames/sec, and thus requires special hardware to analyze the images. This is especially important to enable cell sorting rather than just cell screening. Dajung thesis details her work that studied algorithmic and hardware design techniques to perform real-time cellular analysis. Her next stop is as a researcher at Intel in San Diego where she will continue work on hardware acceleration (though targeting different application). 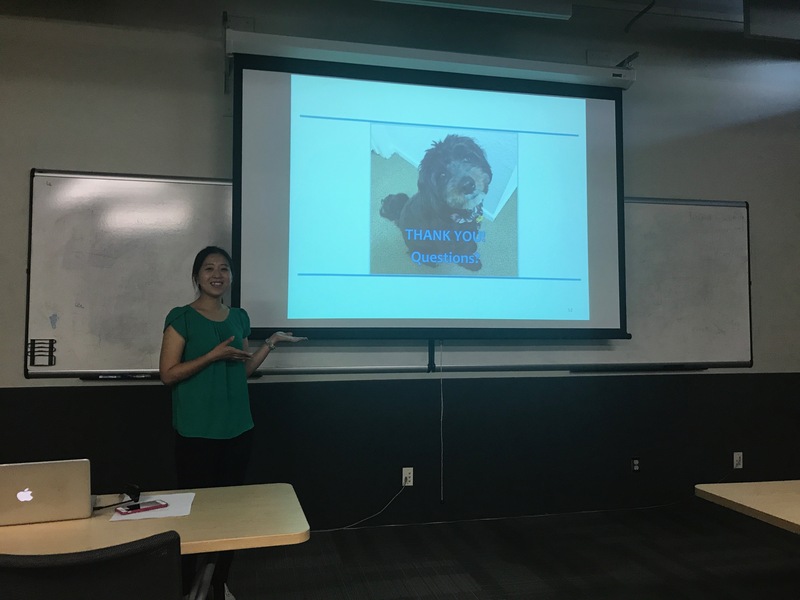 We will miss both Dajung and Coco (pictured in the “Questions?” slide).